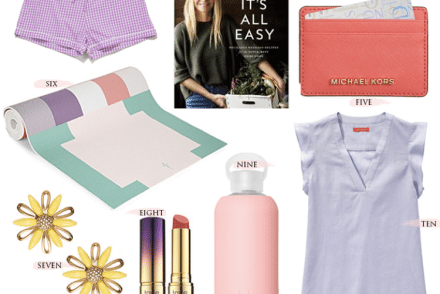 As a girl in my twenties I have purchased my fair share of drugstore products. From my obsession with Lip Smackers in the seventh grade, to my overuse of Covergirl face powder, that I wore to give myself a hauntingly pale appearance in high school. I have definitely learned a thing or two about what works and what doesn’t. 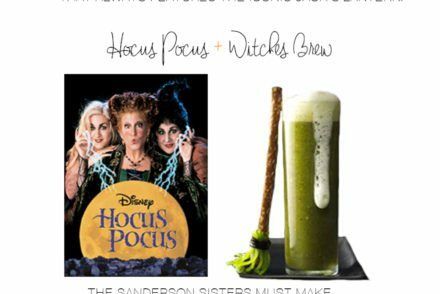 I have since moved on from those days, and have truly found a concrete list of items that are tried and true, and that I continue to use in my routine today. 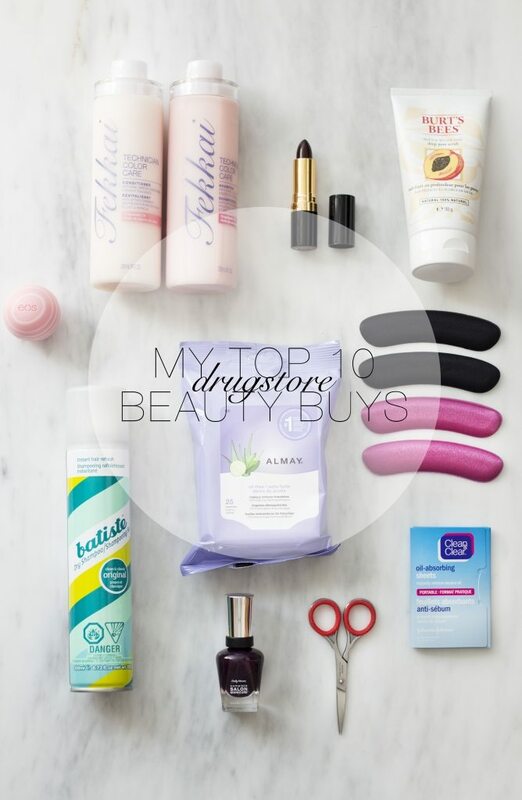 Here are my top 10 favourite drugstore products. 1. Fekkai Technician Color Care Shampoo and Conditioner: Being the most expensive item on my list at $28 each, I was hesitant to include it. With that being said, I decided that since this product can be purchased at most drug stores, and because I use it on a daily basis, I had to add it. I have loved this shampoo and conditioner for over a year, after my mom recommended it to me. I don’t colour my hair that often so making it last is extremely important to me. I find this shampoo and conditioner not only helps my color last, but also detangles my very hard to comb through hair. It also smells incredible! 2. 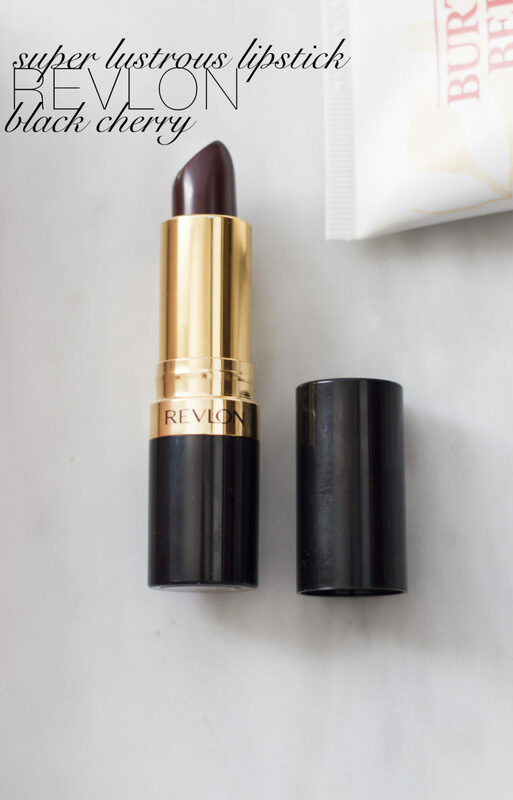 Revlon Super Lustrous Lipstick in Black Cherry: In the fall I love a dark, vampy lip. I have tried so many dark shades but always find myself coming back to Revlon’s Black Cherry. I love the moody colour of this lipstick and how smoothly it goes on. I also know that every time I wear it that it is guaranteed to last all day. 3. 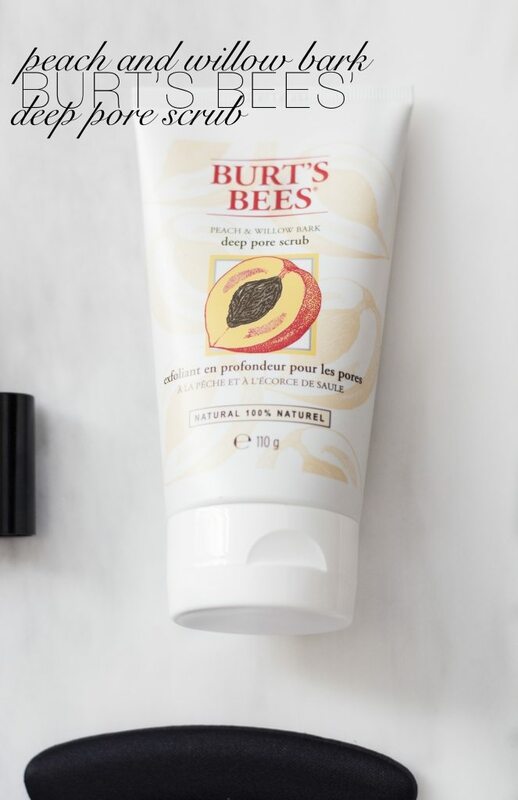 Burt’s Bees’ Peach and Willow Bark Deep Pore Scrub: I came across this scrub a couple of years ago when I decided to “borrow” a little from my sister. I immediately fell in love with it and have used it ever since. I usually exfoliate my face twice a week and look forward to this blackhead clearing exfoliant that makes my face glow every time I use it. 4. Dr. Scholl’s Heel Liners: Heel liners are one of those items that I think should be in every woman’s home. It is always the worst to purchase a pair of shoes and then realize I can’t wear them out because they are going to give me killer blisters. I like to try to stop that cycle by having a package of heel liners readily available. I love these because they are made of really soft fabric material and come in fun colours and patterns. They also adhere really well which is super important. 5. 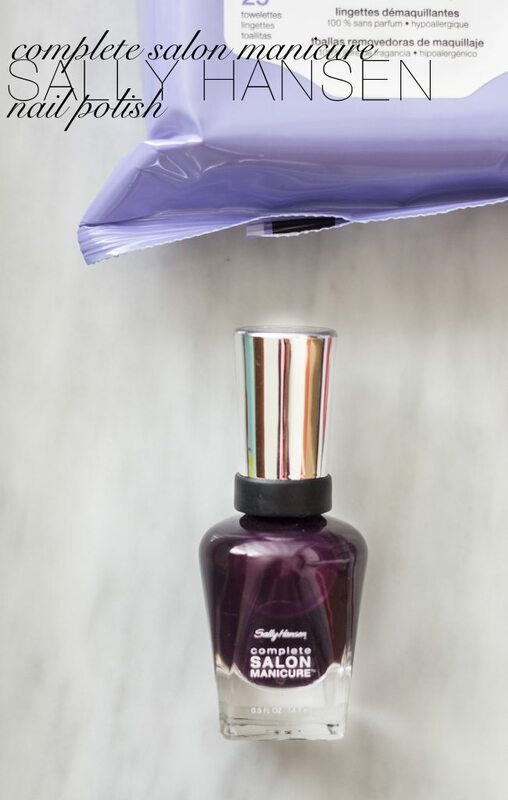 Sally Hansen Complete Salon Manicure Nail Polishes: I own quite a few of these nail polishes and for good reason. The brush is long and wide making applying each coat a breeze! I also find that this nail polish lasts so long and only ever needs two coats for full coverage. 6. 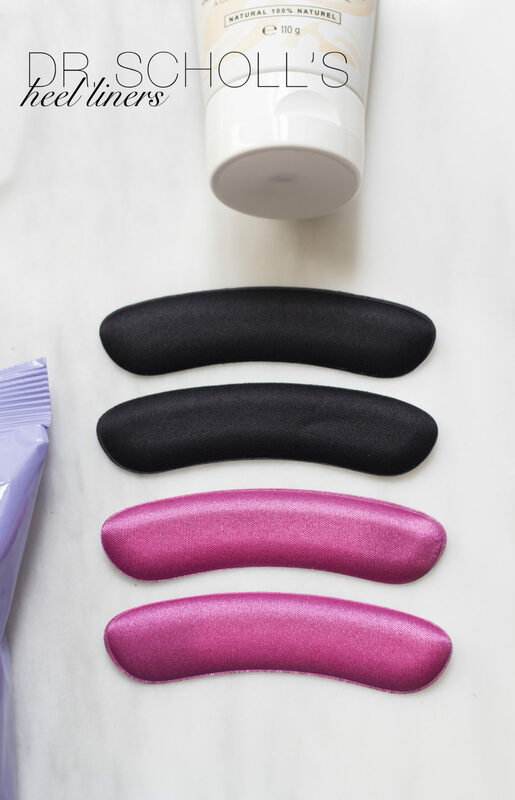 Almay Oil-free Makeup Remover Towelettes: Every so often I am too lazy to go through my nightly face care routine, and this is where these makeup removers come in. I love to be able to swipe one all over my face and eyes and know that my face will be clean and makeup free. I especially love Almay because it is made for sensitive skin so I can be assured that my skin will be breakout free and not irritated the next morning. 7. 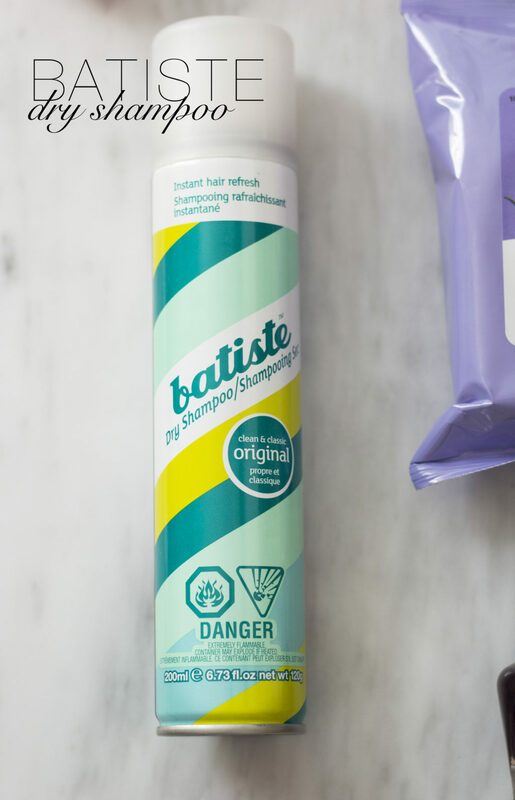 Batiste Dry Shampoo: I have tried so many dry shampoos and have yet to find one I like as much as the Batiste dry shampoo. Although I really like the One Love Organic one, I prefer to have an aerosol can so I can easily spray my hair and go. This dry shampoo never leaves a reside and keeps my hair smelling and feeling shower fresh for an extra day…maybe two. 8. 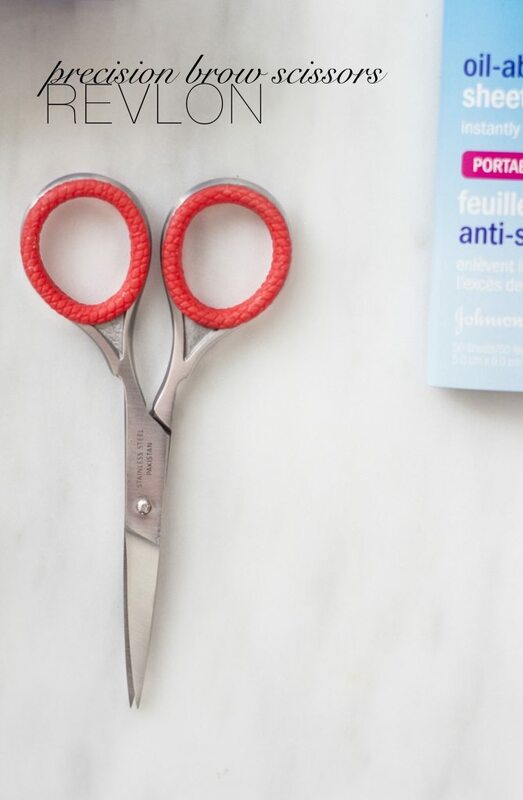 Revlon Precision Brow Scissors: These scissors make shaping my eye brows so easy. The rubber covering makes them so easy to hold onto and they are so sharp that trimming takes seconds. 9. EOS Coconut Milk Lip Balm: I never leave the house without this 99% natural lip balm from EOS. 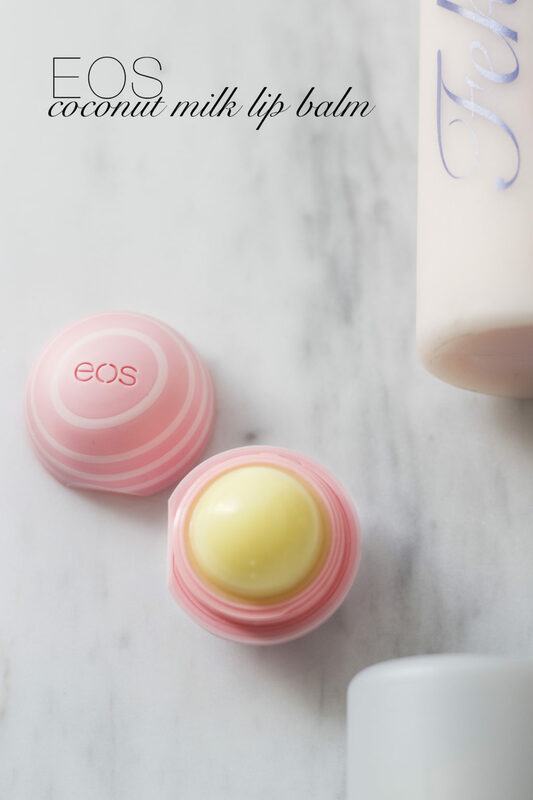 Not only is the packaging adorable and conveniently shaped, but it also works magic on my lips. Coconut is one of my favourite flavours and smells, so naturally this is my pick in their fantastic line up of scents. 10. 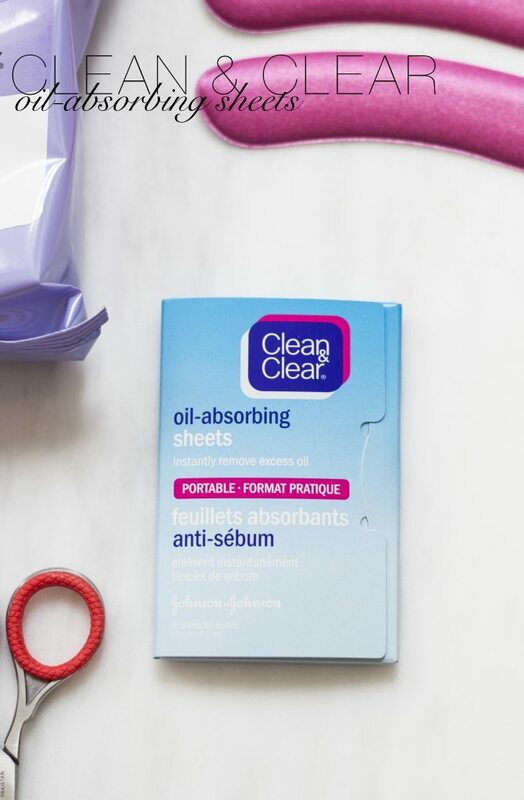 Clean & Clear Oil Absorbing Sheets: The one product that I have used since high school and am still coming back to. I have tried so many other oil absorbing sheets and these are the only ones that keep up with my oily skin. I really can’t say enough about them. They will always be found in my purse.